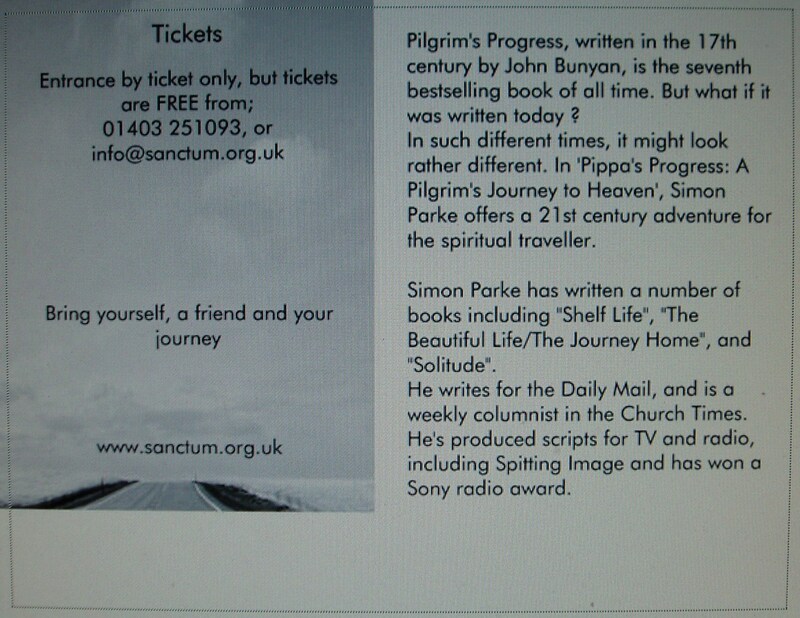 Sanctum is very excited to be hosting a book reading by Simon Parke on Wednesday 20th March. A first draft of the publicity is attached. 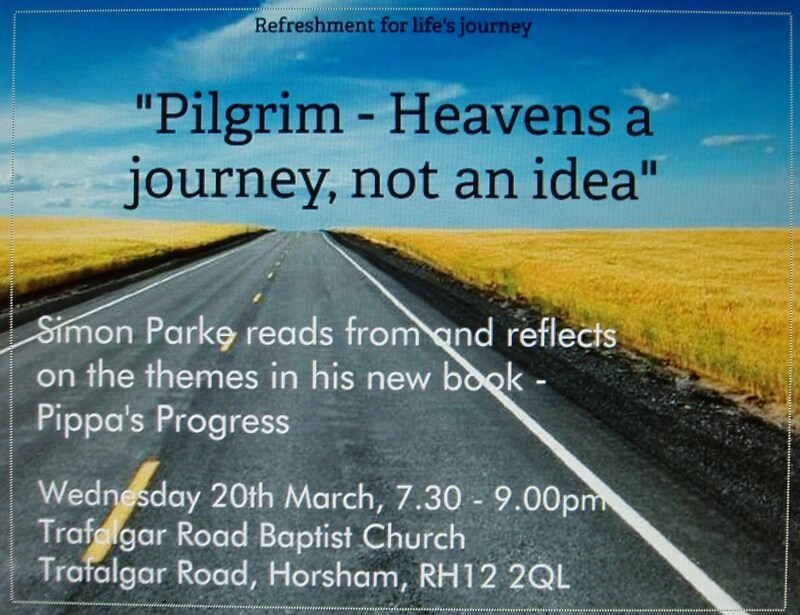 If the evening appeals, please put the date in your diary. Bring yourself, a friend and your journey.